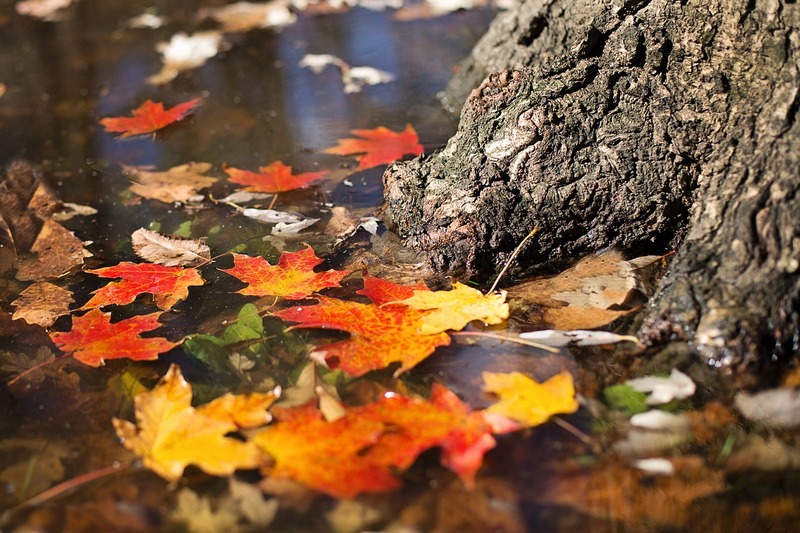 Even if you don't live in a part of the country where there are major season changes, October signals that the year is starting to come to an end. The days are shorter and the nights are cooler. Fall is one of my favorite times of the year, I love the change in weather and the beautiful colors that I see in North Carolina. It is not quite time to start getting ready for Christmas yet so you may have some additional time to read. Below are five books published in October that I've read and enjoyed. Are there others that you're really looking forward to? 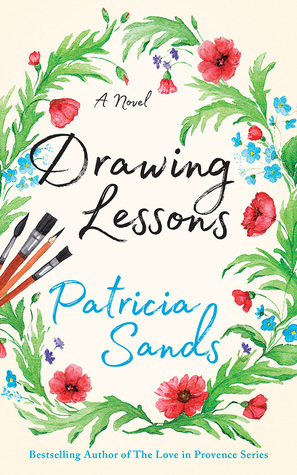 Drawing Lessons by Patricia Sands had three of my favorite things -- vivid descriptions of the south of France, wonderful descriptions of food and lots of information about Vincent Van Gogh. And along with that, a wonderful story full of unforgettable characters. Arianna is 62 years old and is trying to find joy in her life. Her husband, Ben, no longer remembers who she is due to dementia and after being his main caregiver, she puts him in a memory care unit and tries to learn how to live on her own. With her children's encouragement, she signs up to take a painting course in France to try to remember the joy that she had gotten from her painting before life changed her plans. She is in a group with an eclectic group of artists and after initially questioning whether she is really good enough to be in the group, she gradually learns to embrace life and her painting again. This is a lovely story about individual growth and looking for the good in life. I highly recommend this book. 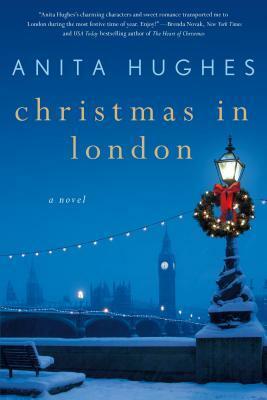 It seems a bit strange to be reading about Christmas with the temperatures outside in the 90s but it didn't take long for me to get into the Christmas spirit in this delightful novel that takes the reader to London with all of its Christmas decorations and snow and overall beauty. Louisa is a baker in NYC who ends up going to London to bake with a group of famous chefs for a TV show. Her trip started as a bit of a fluke and she had only a few hours to get ready but she ends up at the beautiful Claridge Hotel in London in a beautiful suite. Since the meal she is cooking will be taped for television, she has an unlimited budget for clothes and gets to tour London so that her reactions can be taped for the show. It's a dream of a lifetime for a young baker whose main goal is to open her own shop. She is living her dream and then she realizes that she has a crush on Noah, the assistant on the cooking show and makes a new friend, Kate, who runs into her first love while they are in London. Not only do we get wonderful descriptions of London at Christmas time, there are also fantastic descriptions of food (don't read this book when you're hungry) and a lot of romance. It's a fantastic Christmas book to read any time of the year. 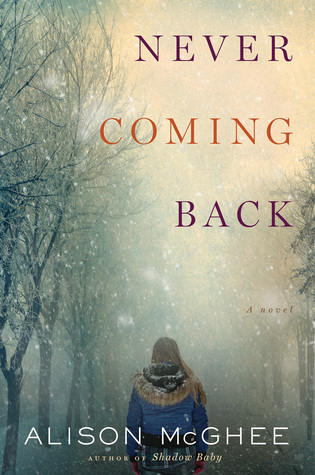 This is a beautifully written, thought-provoking look at a mother and a daughter and their acceptance of each other as the mother is losing her memory to early on-set Alzheimer's. To be honest, I almost didn't read this book because I just lost my mom and I knew it would be difficult to read about losing your mom but instead this book made me more thankful for my mom because we had no great secrets and I always knew that she was a person separate from being my mom. This novel is the journey of the main character learning to love and accept her mom and to realize that her mom always put her daughter first in her life. I really can't tell you anything about this book because anything I say could be a spoiler - or maybe not! This is a wonderful book full of twists and turns and major surprises. 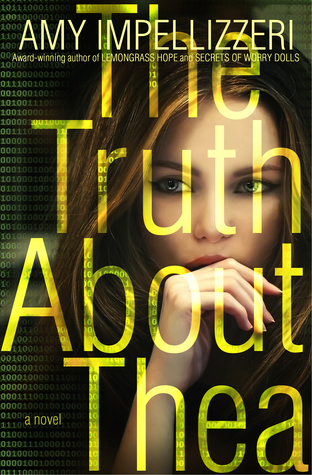 The main character, Thea, can't seem to tell the truth about anything or is she really telling the truth? She is in rehab for addiction to social media but her issues go much deeper than that. She is a complex character and just when the reader thinks that they know the truth - it all changes again. This is a book that will keep you reading long into the night just to find out what the truth really is. It's one of my favorite books of the year and one that I am still thinking about several days after I read the last page. I highly recommend this book. We all have dreams of that perfect Christmas at home with our families and it never seems to happen. Imagine being in quarantine for seven days at Christmas with your immediate family that you usually try to avoid at the holidays. 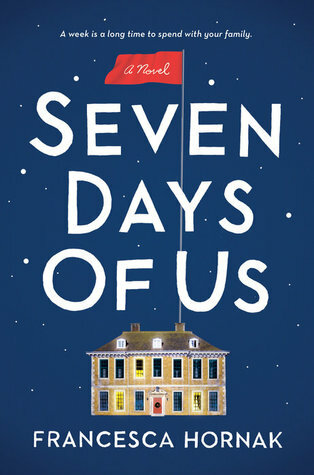 That's just what happens in this wonderful novel about a family - who all have secrets from each other - being forced to spend seven days together. Olivia is the oldest daughter. She is a doctor just returned from fighting an epidemic in Africa. She is serious and always questioning all of the extravagances of her family's life in England compared to the poverty she sees in Africa. Her younger sister, Phoebe, is a flighty daddy's girl who just wants to party and plan her wedding. Their Dad is a columnist who writes scathing restaurant reviews and Emma, the mom, is thrilled to have her family together for the holidays even though she has a major health secret that she plans to reveal after the quarantine. Then someone unknown to all of them joins them in their quarantine and family secrets are revealed. This is a lovely story about a family in crisis. Though it deals with some serious subjects, there is also a lot to laugh about. The characters are well written with all of their goodness and flaws on display. I loved this family and I loved this novel - put it on your TBR lists, you don't want to miss it. Wonderful list of books that I will have to add to my TBR list.